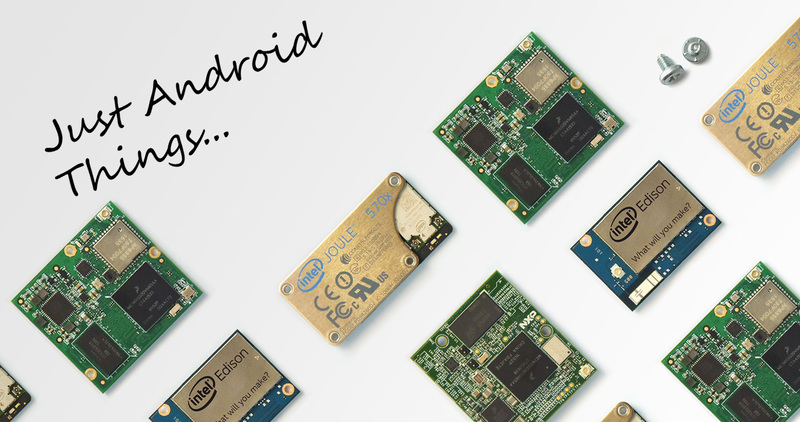 Android Things is Google's simplified build of Android for Internet of Things devices (I still hate that term), first released last year as a developer preview. The previews only support a handful of developer boards - the Intel Edison and Joule, NXP Pico, and Raspberry Pi 3. Now Qualcomm has committed to supporting Android Things on its Snapdragon 210 SoC later this year. As the years go by, I get lazier it seems. So the prospect of talking to my computing devices gets better and better as time passes (even if I have to yell across my house to my Google Home, which is amusing in its own right). However, always-on speech recognition comes at a price for battery-operated devices. 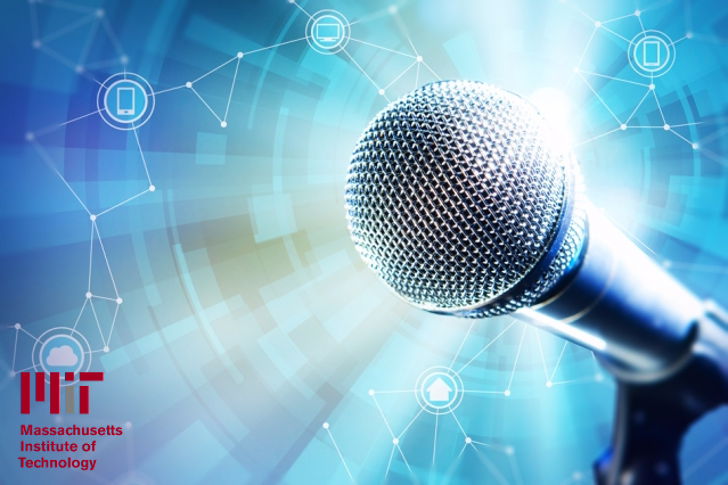 Researchers at MIT claim to have to come up with a solution to this: a dedicated speech recognition chip that can reduce power consumption by 90-99% across real-world devices. Remember when Palm was still very much alive, and competed against Android and iOS with its own webOS? 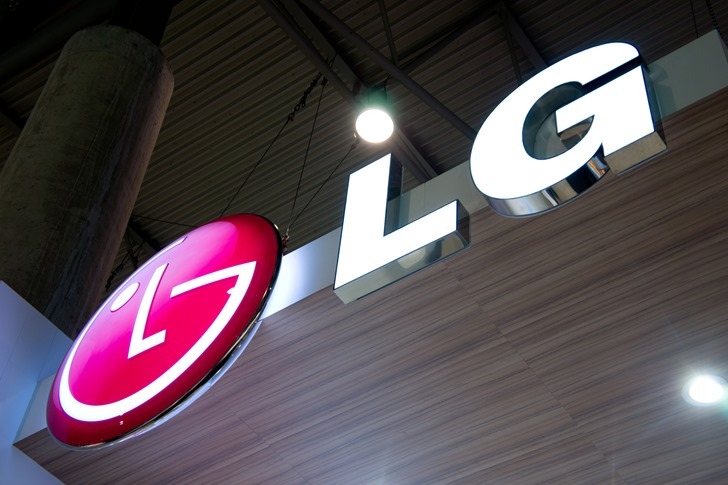 After HP bought the company in 2010, they promptly ran the entire OS and ecosystem into the ground and sold it to LG. Now webOS is a mere shadow of its former self, continuing to exist on various LG electronics (mostly TVs). Google dipped its toe in the waters of the ambiguously defined "Internet of Things" (IoT) at I/O 2015 when it announced the Brillo operating system. Today, Google has announced Android Things, the new name for Brillo, is ready for public testing. Developers can grab the images right now for several hardware platforms. 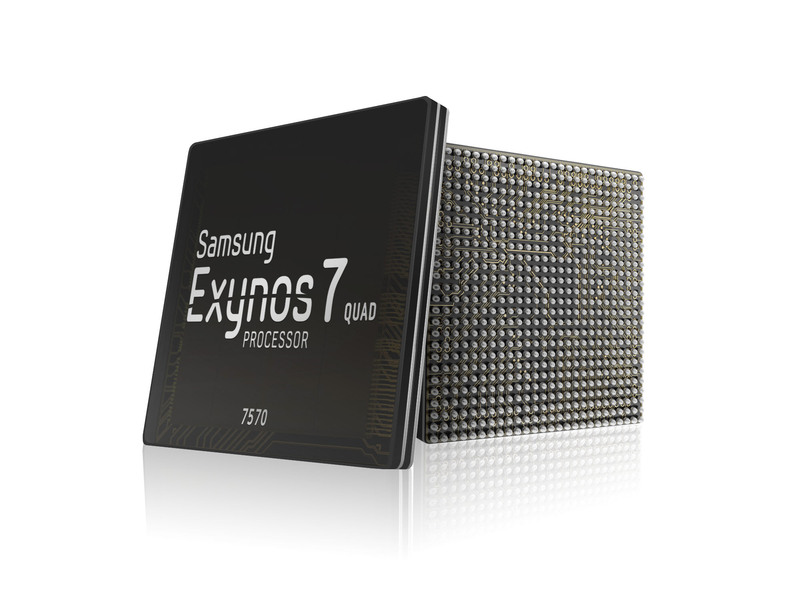 Samsung announced a major upgrade to their budget SoC offering today, which will go by the name Exynos 7570. It will be the first of its kind—targeted to IoT devices and lower market smartphones—to be built on the power efficient 14nm FinFET process. 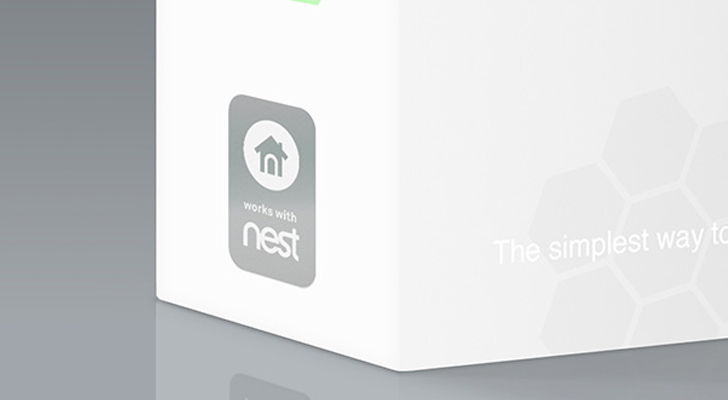 Also noteworthy is that this new model will have built-in connectivity hardware for WiFi, Bluetooth, and GPS rather than relying on third-party vendors to provide those components for end user devices. Love it or hate it, Bluetooth is in almost every gadget we own and use. It's one of the most universal means of communication between devices and thanks to the Low Energy protocol of Bluetooth 4.0 (and 4.1 and 4.2 subsequently), it has been propagating to various accessories, gadgets, wearables, and Internet of Things devices. Right now, I can count 13 things within 2 feet of me that use Bluetooth, and they're not all phones: I also have a speaker, a wireless trackpad, 2 smartwatches, a Fitbit, and so on. But Bluetooth is slated for even more expansion as beacons start showing up everywhere, multiple items around you and even on you get smart, and your house/office appliances and various things start learning to communicate wirelessly. And you thought the Galaxy Note 5 series was big enough! And you were convinced HTC had gigantic bezels! Samsung just surpassed your wildest imaginations. 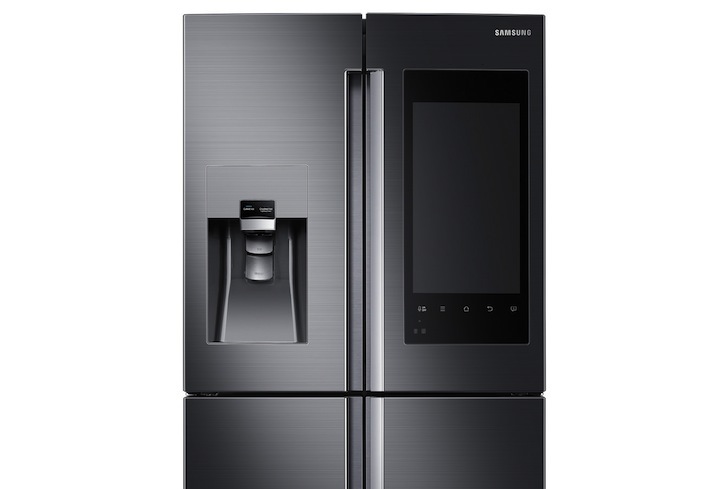 This new touchscreen / phone / thingamajig that you see above is not only humongous, it's also embedded inside a fridge. Talk about bezels, ha!